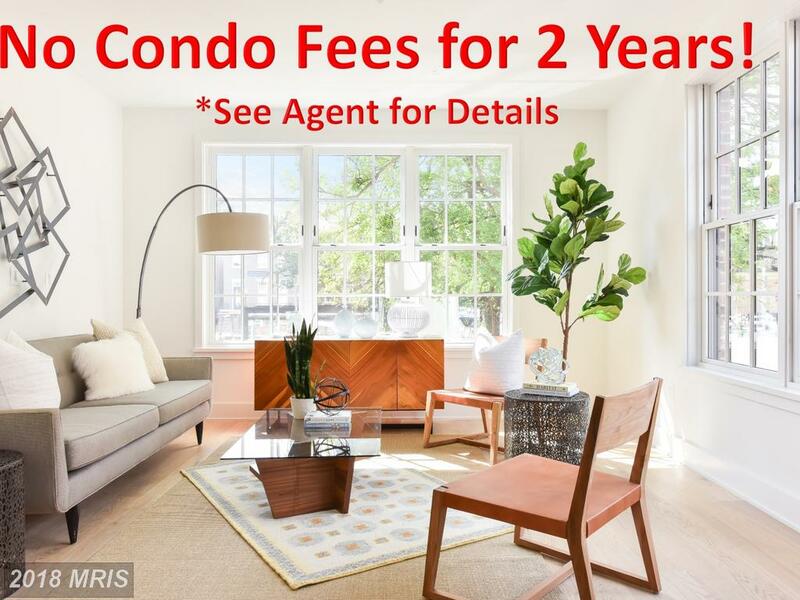 Seeking Advice About A 2 BR Home For Sale In Bottling House? 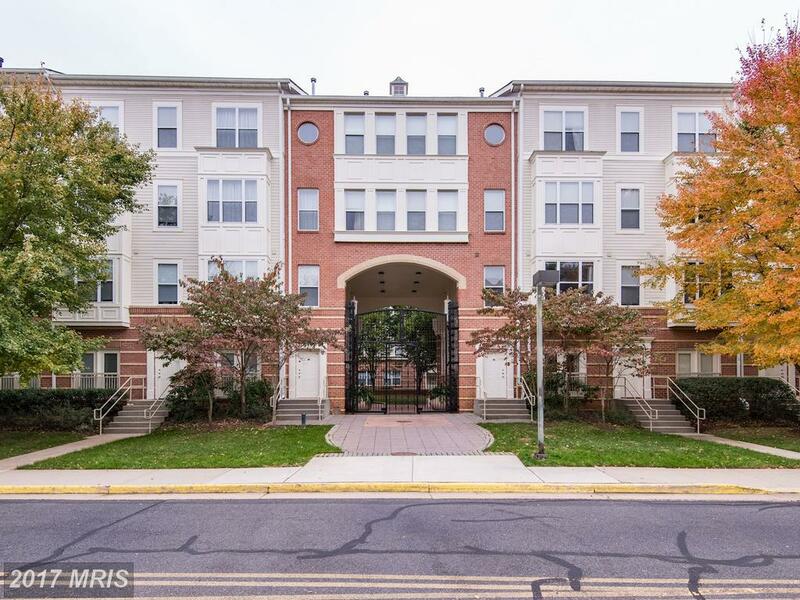 If you want to spend $699,900 in 22314, then Will Nesbitt points out 521 Washington N #101 advertised for $699,900 in 22314. 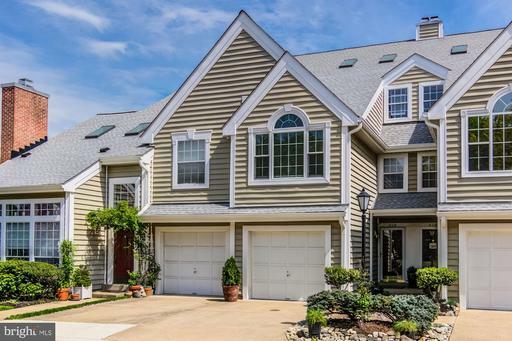 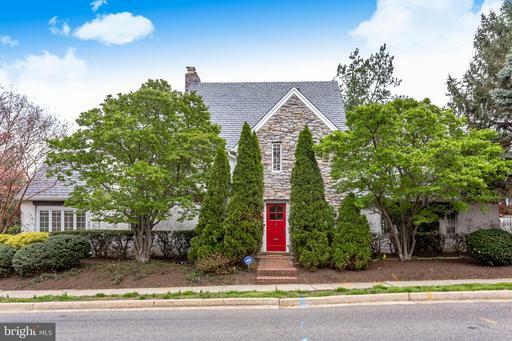 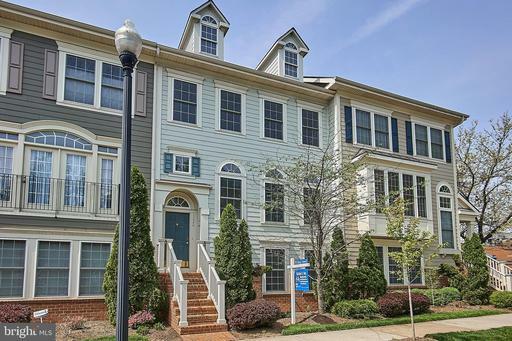 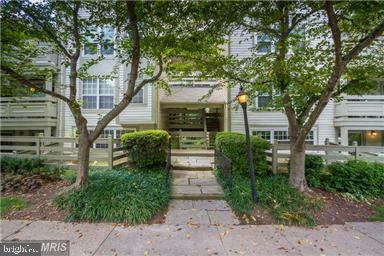 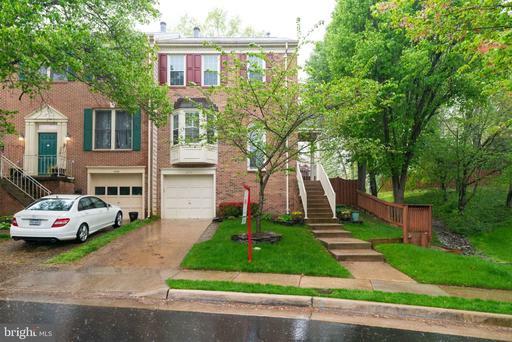 But, Will Nesbitt has some advice for buyers considering this 1,016 sqft garden-style condo in the City of Alexandria.